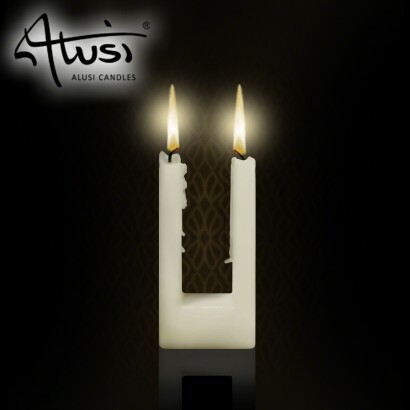 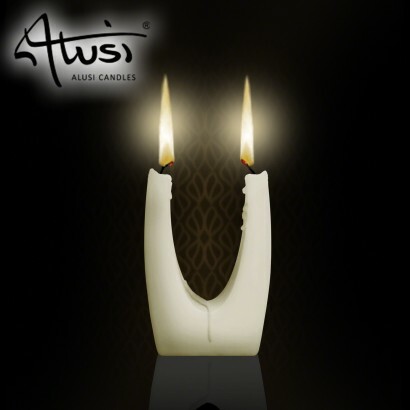 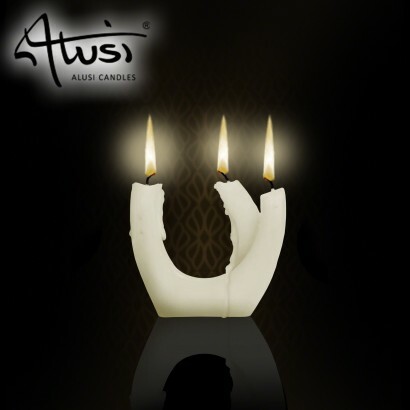 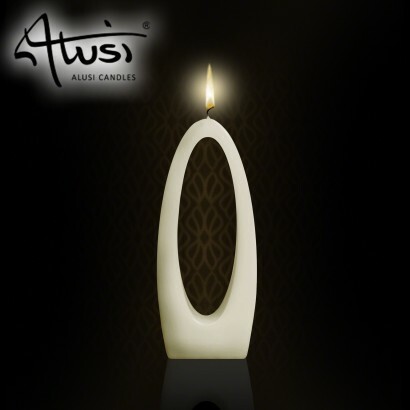 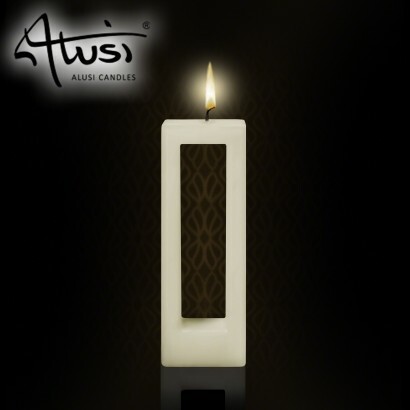 Sleek in style and elegant in form, the innovative multi-flame design of Alusi Candles fits perfectly within modern interiors. 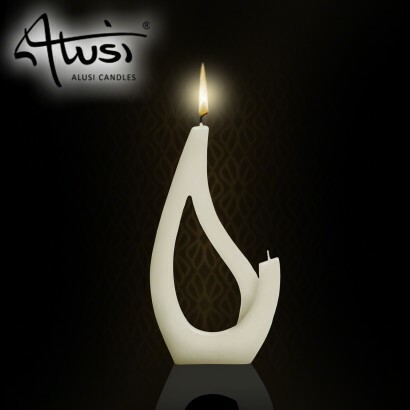 Light the wick and watch the shape of the candle transform as it burns down, eventually separating into two separate wicks (or even three in the case of the Saba). 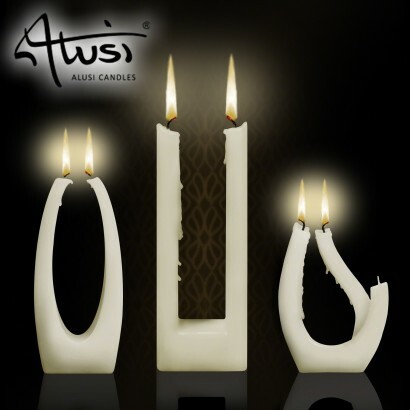 Available in three sculptural designs, the only conundrum is whether you can bear to burn them.